Space Weather is the way of "predicting" solar activity. 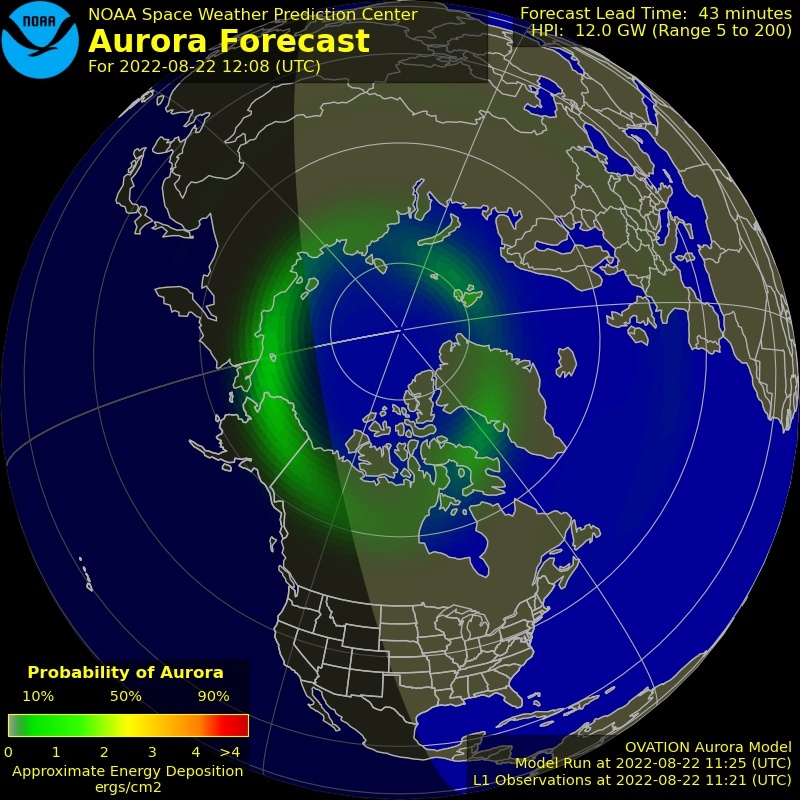 Great for catching auroras, at least here in northern North America. This is the complete graph for the solar activity. The higher, the better for viewing auroras. I don't invent anything here, all the plots and graphs come from the same source. No image magic from me here.